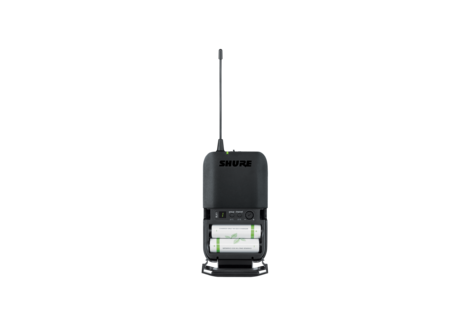 The most accessible Shure Wireless Guitar System with simple setup and an intuitive interface for performance you can trust in. 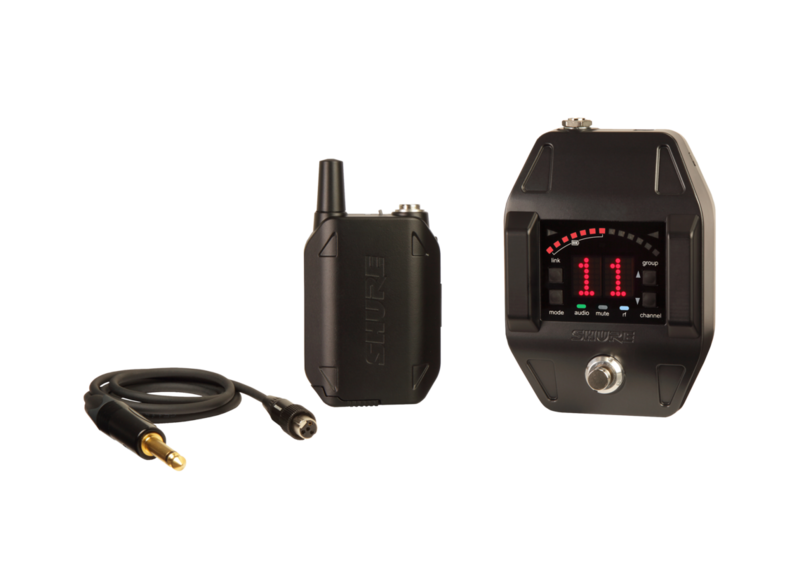 Includes BLX1 bodypack transmitter, BLX4 single-channel receiver, guitar cable, power supply, 2 AA batteries, and user guide. 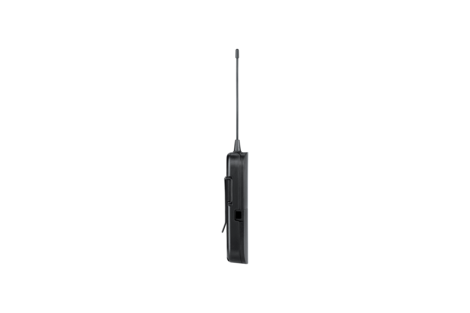 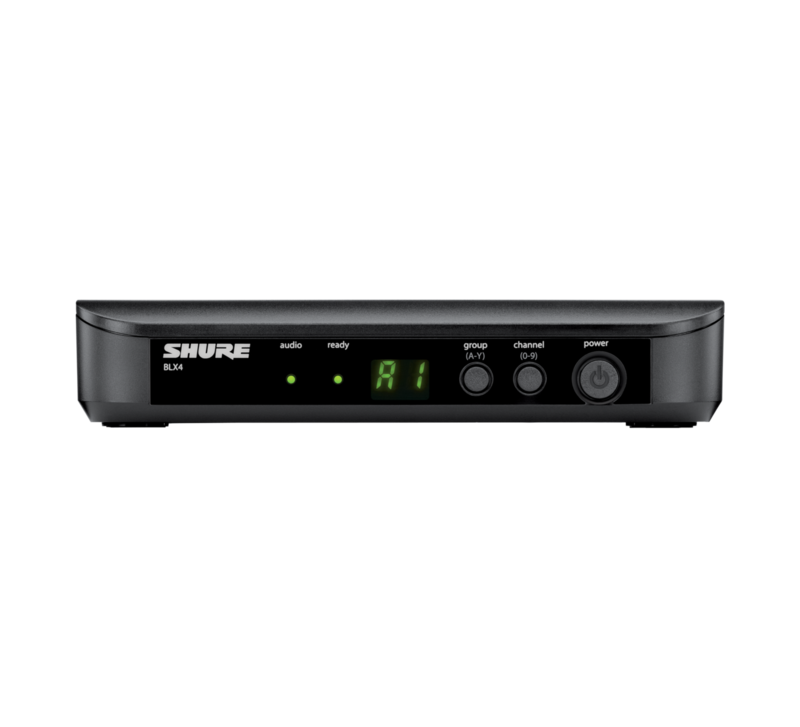 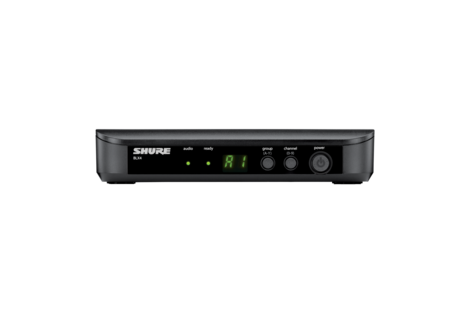 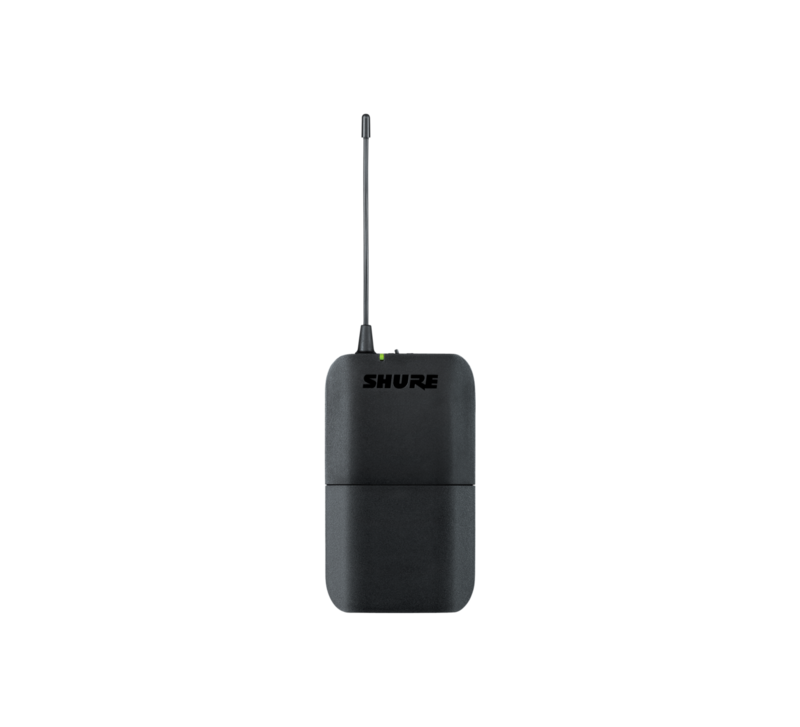 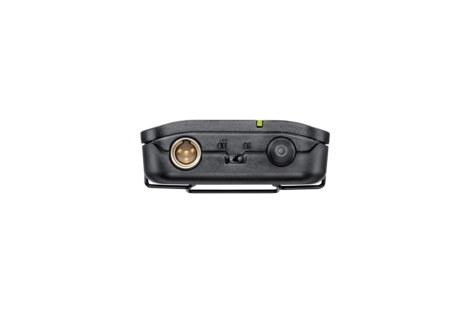 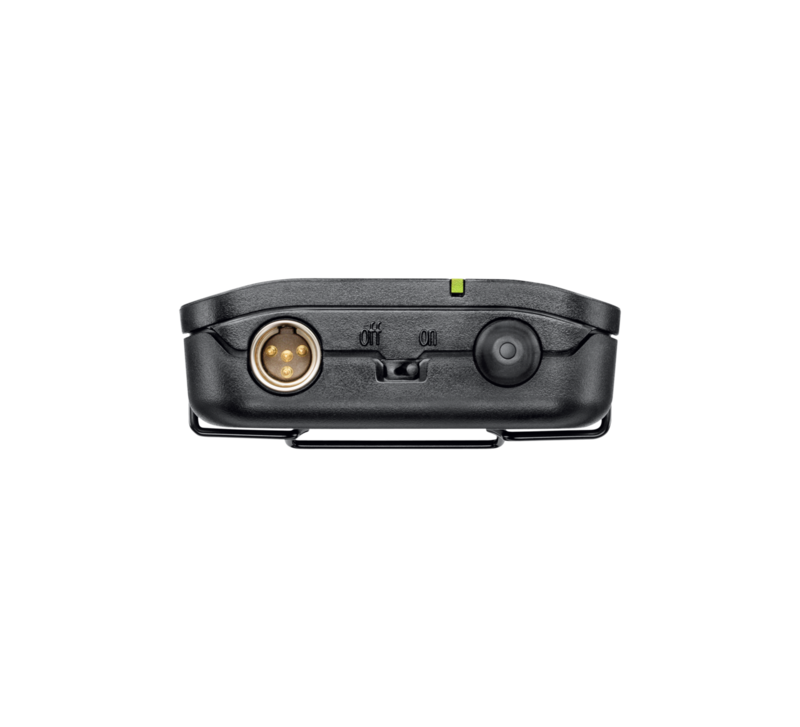 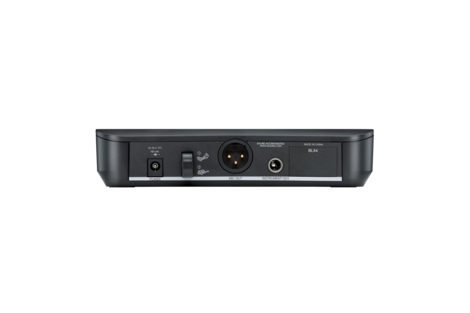 The Wireless Frequency Finder tool provides recommended channels for all Shure wireless systems. 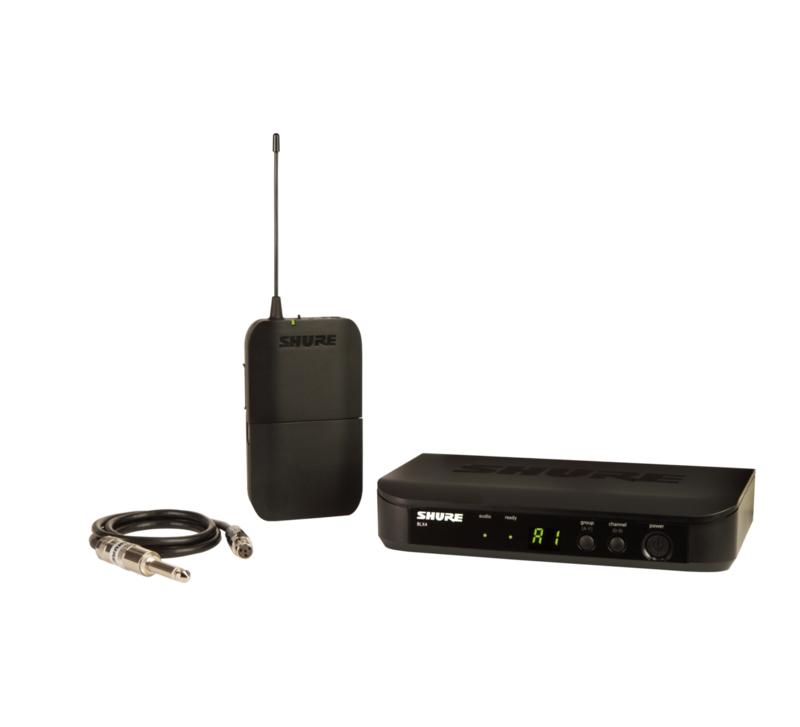 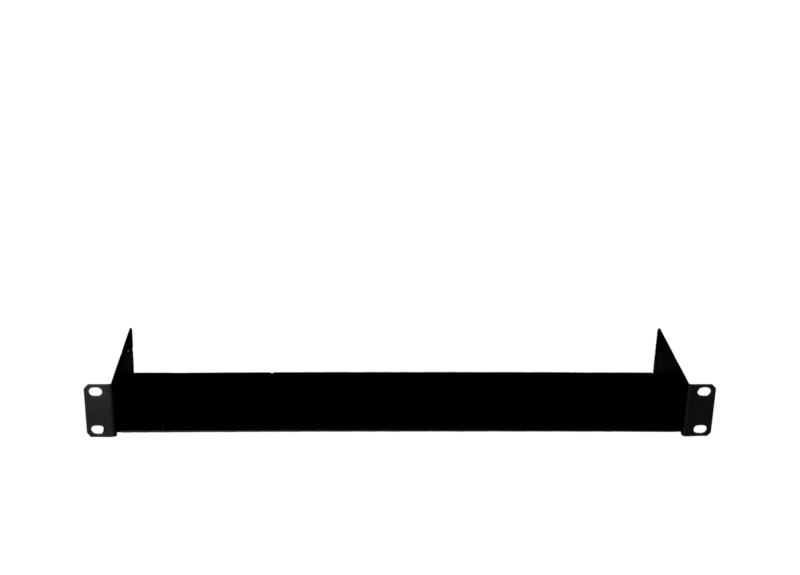 Click here to find wireless channels for your system. 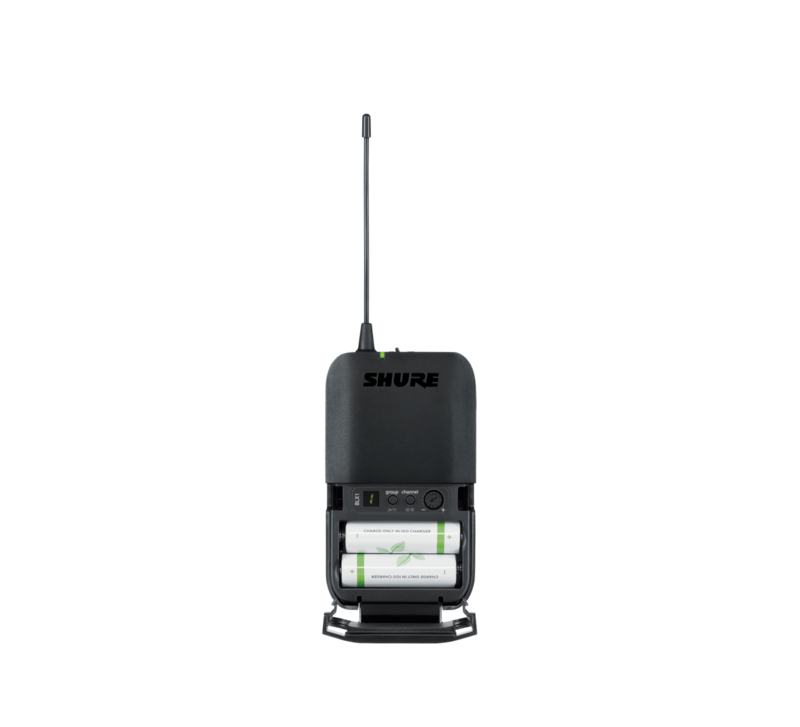 Shure Rack-mountable Wireless Guitar System with simple setup and an intuitive interface for performance you can trust. 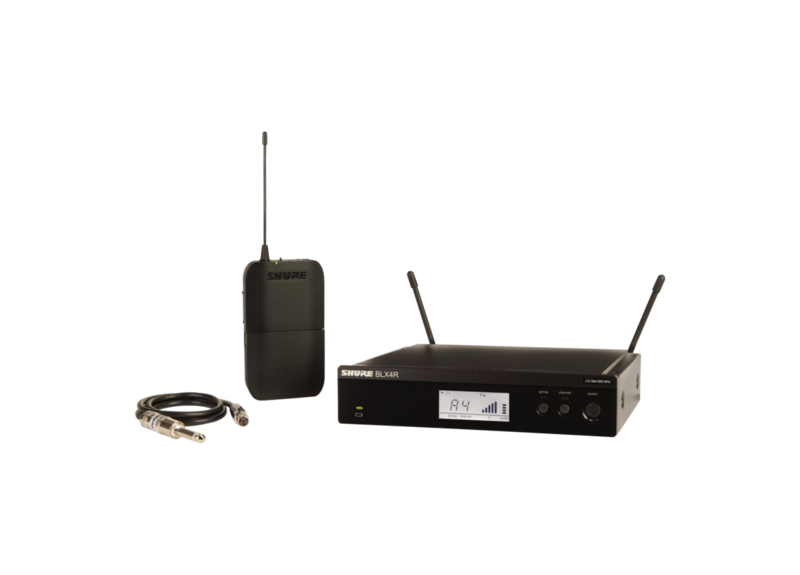 Precision-engineered Wireless Guitar System that combines automatic frequency management with true digital diversity for a rock-solid wireless signal and exceptional digital audio clarity. 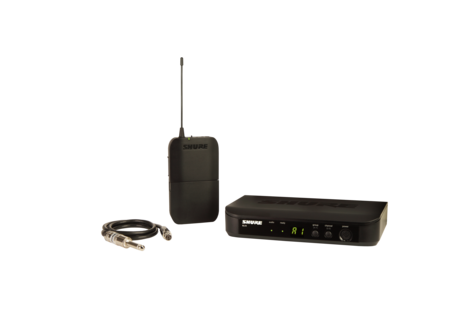 Precision-engineered wireless system for guitarists and bassists with digital pedal board receiver that combines automatic frequency management with true digital diversity for a rock-solid wireless signal and exceptional digital audio clarity. 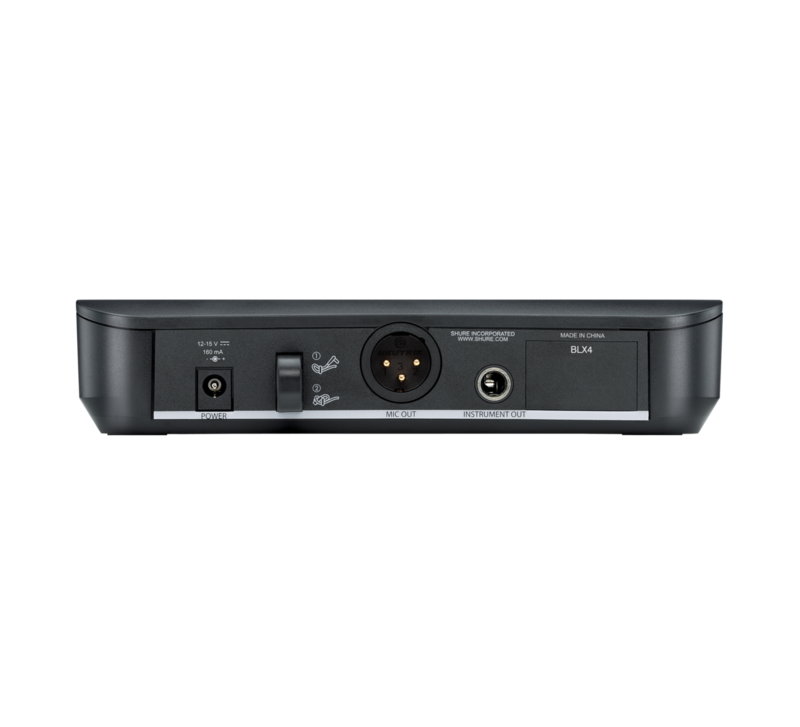 The pedal board receiver also features a fantastic integrated strobe tuner.